Readers :Do you have any beauty favorites for this month? Let me know on the comment below what is it. 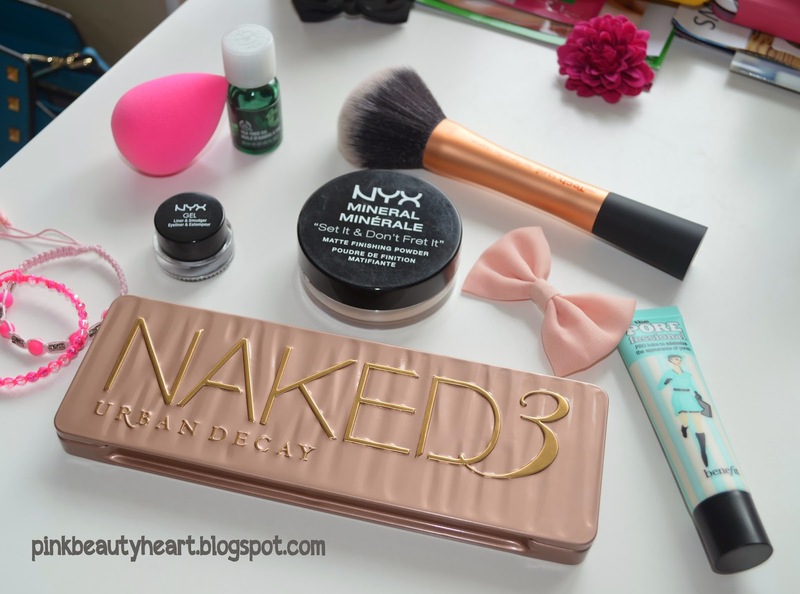 4 komentar on "January Beauty Favorites : Nyx, Urban Decay, Benefit, etc"
nice post! I always want to try the beauty blender, but I am terrified with the price! thx imelda...about beauty blender.. I only can say that it's worth the money. First, I think it's too much for only on sponge. 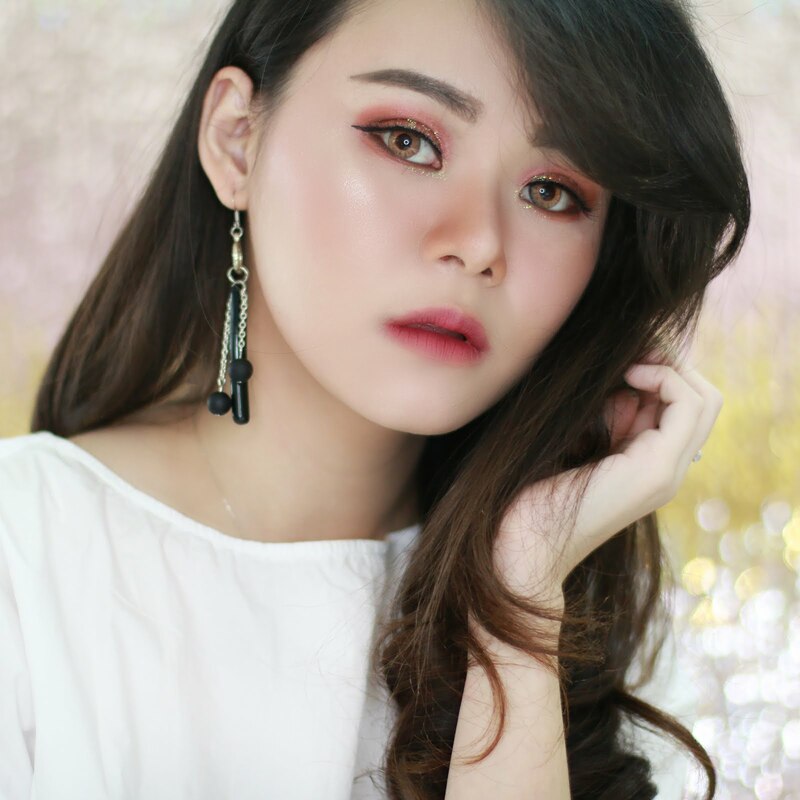 But since I love make up, and always have problem with un-flawless fondation, I decided to tried. And now I understand what most of beauty gurus always said.